Annie Jaffrey: Volumized Curls & Evening Outfit Idea! Volumized Curls & Evening Outfit Idea! 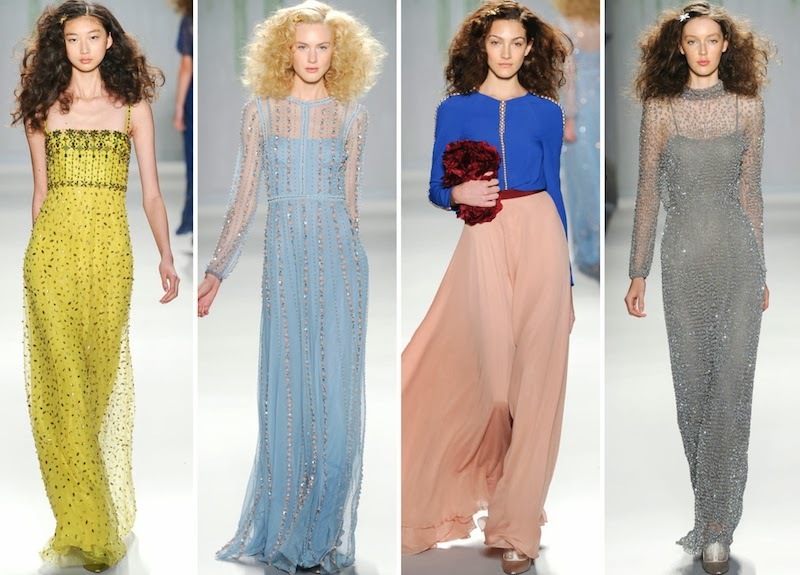 A few of my favorite looks from British fashion designer, Jenny Packham's Spring 2014 collection! Check out my other New York Fashion Week videos! You are so pretty!!! Nice inspiration!!!! I don't care for this hair style on you :/ but I like your outfit. I agree with the second commenter above...you've lost soo much weight! You look so much better with a few curves. Love this overall look Annie! You look super stunning. I absolutely love the skirt, I may have to purchase this! !